In April 2017, the singer had come under fire from various organisations after he made a comment that the Muslims' prayer call "Azaan" disturbed his sleep. 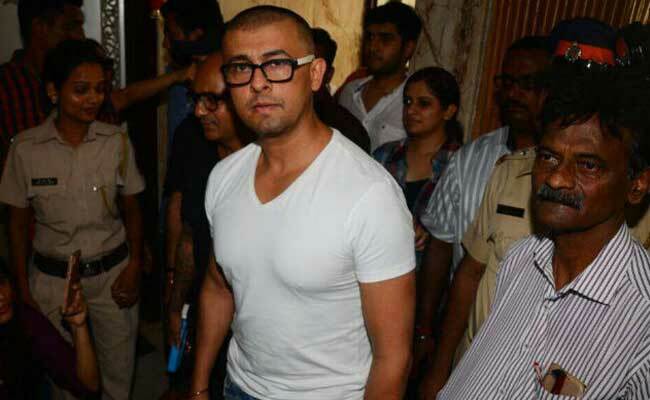 Mumbai: The Maharashtra State Intelligence Department (SID) has cautioned Mumbai Police about a threat to the life of Bollywood singer-actor Sonu Nigam, with a possible plan to eliminate him, a top official said here on Tuesday. "We have monitored and sent intelligence to the Mumbai Police that Nigam could be a target. It will be their responsibility to act further in the matter," a top SID official requesting anonymity told IANS. The advisory has also been sent to the Mumbai Police VIP Protection Branch about the danger to the singer's life in a public place or an event or a promotional function. A police official from the Protection Branch, however, declined to comment on what level of security had now been provided to Nigam and for how long, or what kind of individuals or groups posed a threat to him. When contacted, Nigam declined to comment clearly, saying: "I am as ambiguous (about the threat) as you are." Following a huge controversy over what he said was "forced religiousness" in India, Nigam claimed he was only referring to the use of loudspeakers for Azaan. As the fracas continued, a West Bengal Muslim cleric announced a Rs.10 lakh reward for anyone who would shave Nigam's head. The singer accepted the challenge and voluntarily tonsured his head after offering to apologise to Muslims for hurting their religious sentiments.